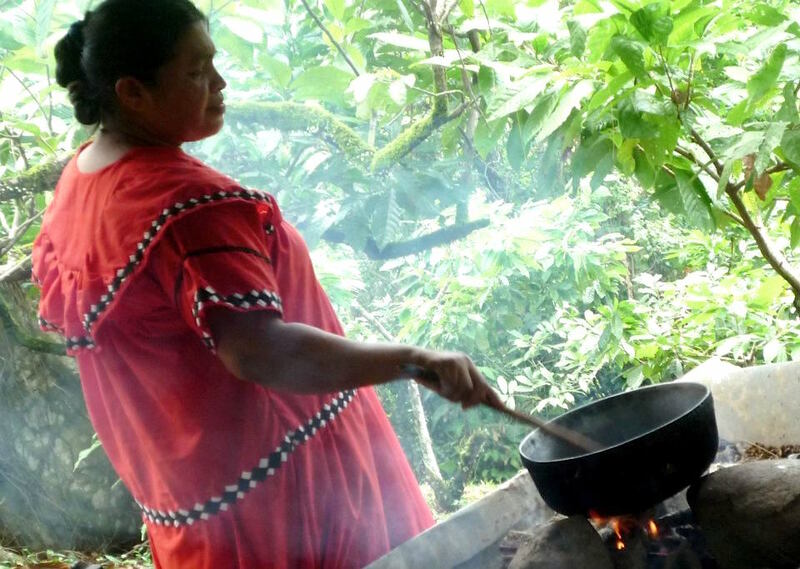 The Darklands Foundation – Lifting Indigenous Population Out Of Poverty. 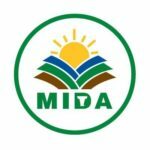 Lifting Indigenous Population Out Of Poverty. The Darklands Foundation, in collaboration with local government and non-governmental institutions, sponsors seminars and workshops for the indigenous peoples designed to address physical and mental health and economic development with a special emphasis on the empowerment of women. 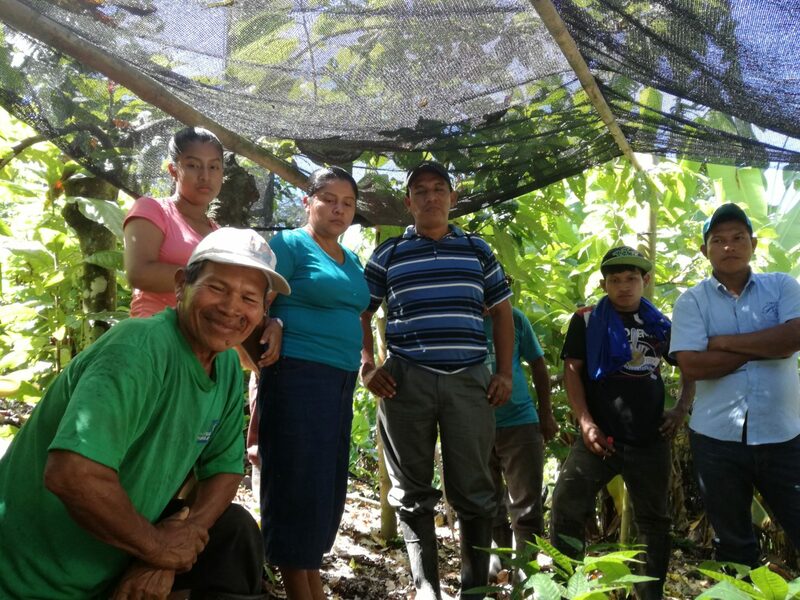 The Foundation especially assists cacao producers with their efforts to integrate agriculture in the rainforest whereby indigenous people can remain on their lands and therefore preserve the rainforest, a benefit to all of humanity. Lifting Indigenous Population Out Of poverty Through Integrated Agriculture In The Rainforest, Human Development, Education, Rainforest Preservation. 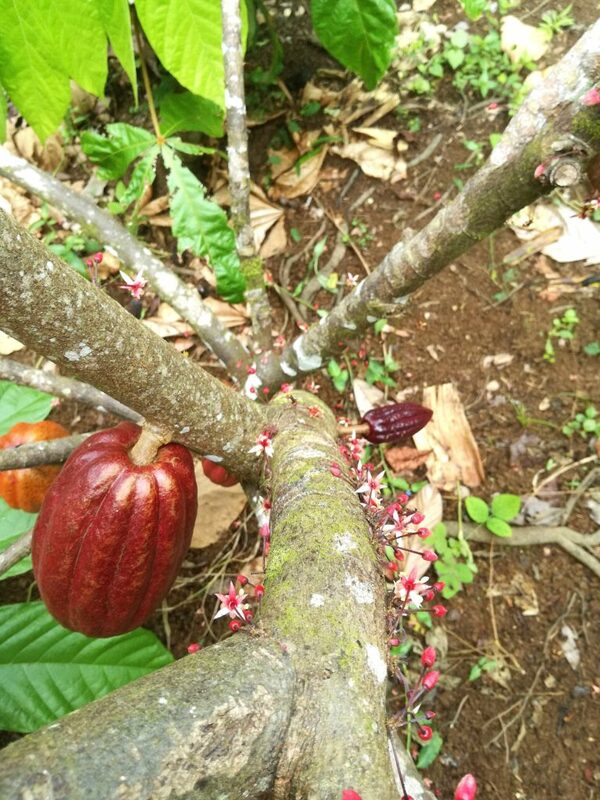 Getting Bocas Archipelago & Darklands' Cacao Producers Back To Production, Each Indigenous Community At A Time. 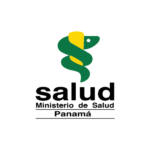 We work hand to hand with the people we serve in the Rainforest of Bocas del Toro, Panama. 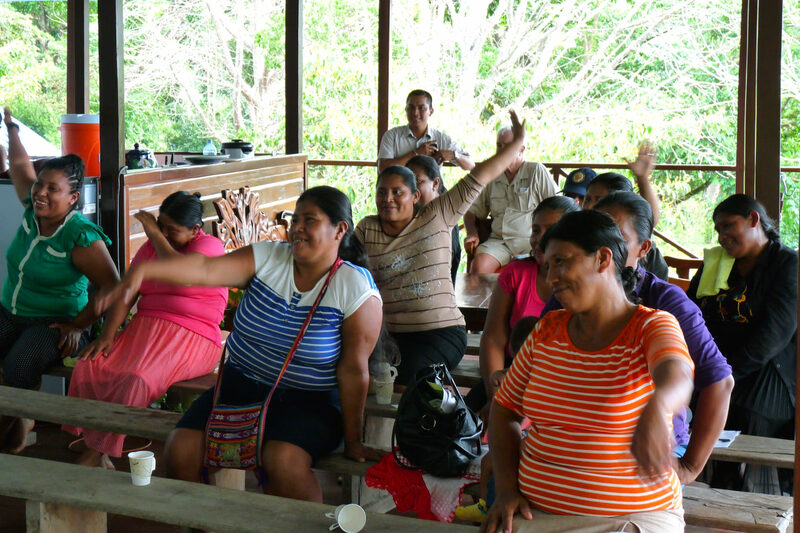 With Your Support We Can Make A Difference For Rural Women Of Bocas del Toro, Panama, To Have Access To Health Education And The Knowledge of Their Legal Rights. 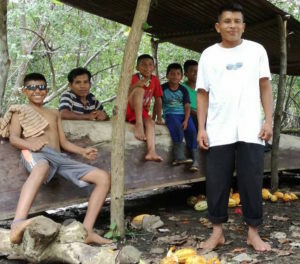 Support Darklands Chocolate Farmers To Make A Decent Living From Their Labor, Preserve The Rain Forest And Improve The Quality Of Chocolate Worlwide. 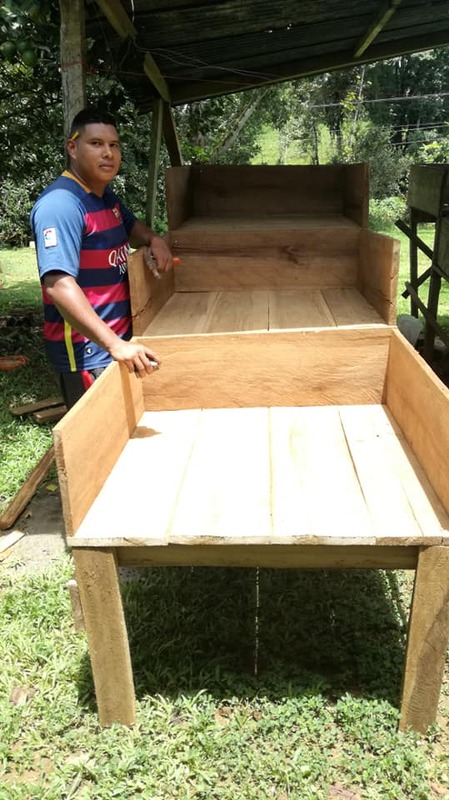 Darklands, Bocas del Toro, Cacao Producers Need Your Help To go Back To Production, Educate Themselves on Better Agricultural Practices, Added Value To Their Crop and Trainings On Entrepreneurship. 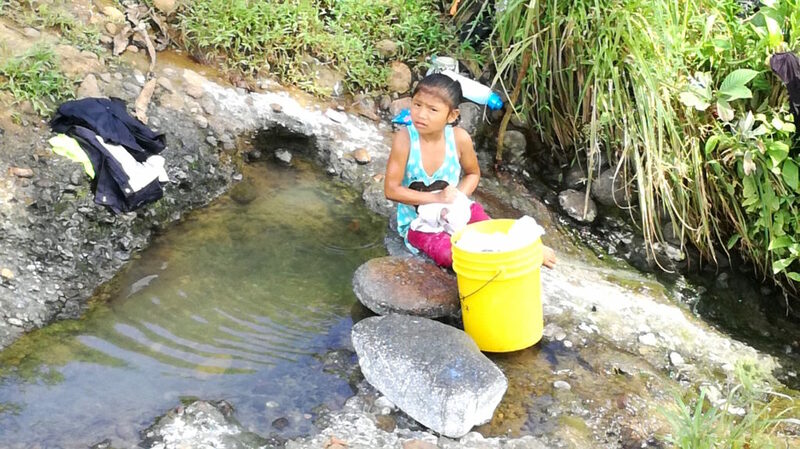 The Darkland Foundation Launches The “Potable Water For Sustainable Development” Program To Benefit The Indigenous Communities Of Bocas Del Toro, Panama. Access to potable water is a basic human right. Water means hygiene and good hygiene is health and good health leads to development. Eradicating parasites in kids show a better disposition to learn. 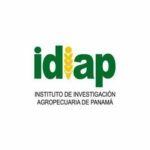 The Darklands Foundation has an internship position in the field of tropical agriculture, ethno-botany, human development, rural community entrepreunership. For more details about how to intern with us, conditions and costs, click the button below and use the contact sheet.